Congressional Horse Caucus co-chairmen Andy Barr (R-Ky) and Paul Tonko (D-NY) April 21 announced plans to conduct a hearing to discuss a path forward for the Thoroughbred Horseracing Integrity Act of 2015. The hearing, which will include fellow caucus members and horse racing industry leaders, is scheduled for April 28 in Washington. Industry representatives scheduled to testify before the caucus include Thoroughbred owner and celebrity chef Bobby Flay, Breeders’ Cup president Craig Fravel, trainer Michael Dickinson, and former Maryland Jockey Club chief executive officer Joe De Francis. 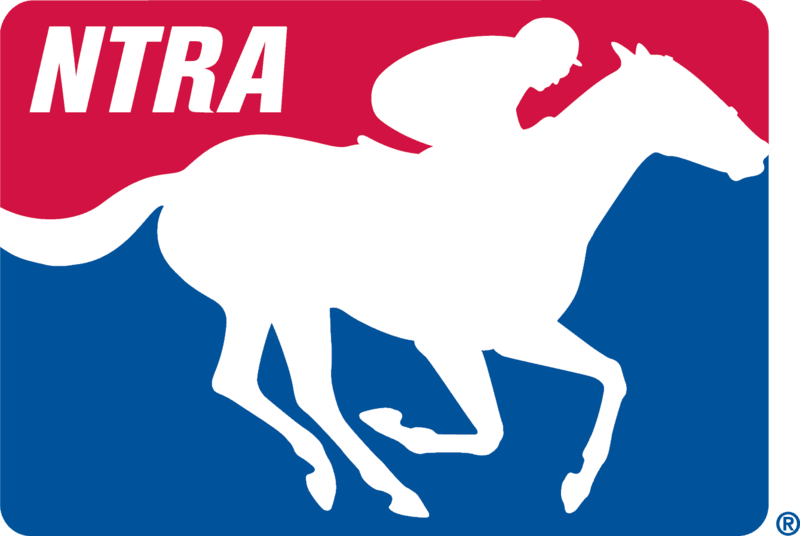 The bipartisan bill introduced in July 2015 would grant the United States Anti-Doping Agency power over regulation, testing, and enforcement of equine medication use in Thoroughbred racing. It would create a Thoroughbred Horseracing Anti-Doping Authority of the USADA chief executive officer—currently Travis Tygart—five USADA board members, and five individuals from different constituencies of the Thoroughbred industry appointed by USADA, a non-profit organization.